David Carter began his career as part of Womble's commercial litigation practice before specializing in telecommunications litigation. For several years he ran a telecommunications litigation boutique, representing both domestic and international clients in complex disputes in federal and state court, as well as before the World Bank's International Center for Settlement of Investment Disputes (ICSID). He is founder of the TCPA Defense Force. David has counseled many clients on strategies for remaining compliant with the TCPA and reducing the costs and risk of litigation. He has aided clients, many of whom do not regularly conduct business before the Federal Communications Commission, on strategies for effectively engaging with the FCC to seek clarification regarding how existing law impacts service offerings and mobile engagement activities. 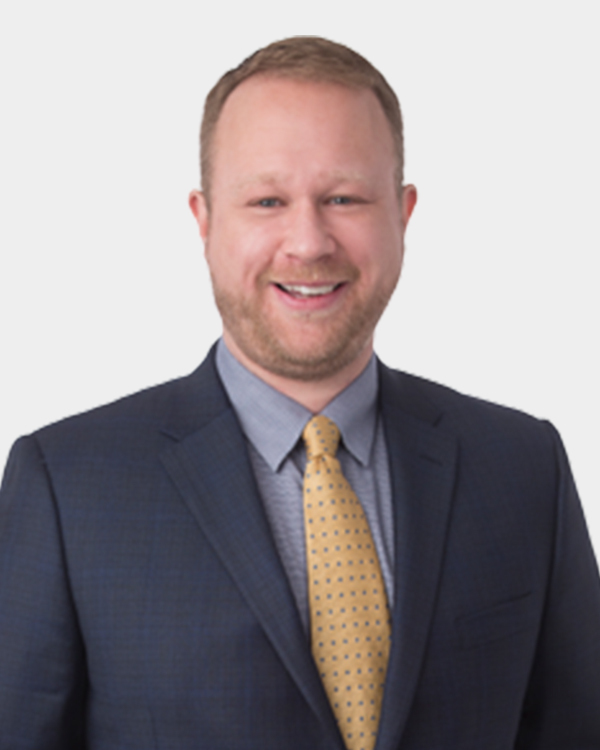 Though much of David’s work is focused on helping clients avoid the courtroom, his experience translating complex regulatory regimes and technological details is uniquely helpful when it comes to defending class action cases filed pursuant to the TCPA. He has represented both closely held and publicly traded companies facing TCPA claims with potential liability in excess of $500 million.